Whether you are new to the discipline of Boarder cross, or just wanting to get faster in preparation for the next race, this is the coaching day for you! 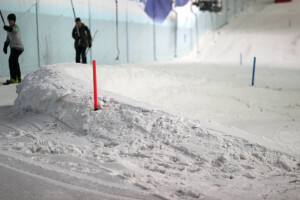 On selected dates at Chill Factore half of the slope will be transformed into a full SBX course! 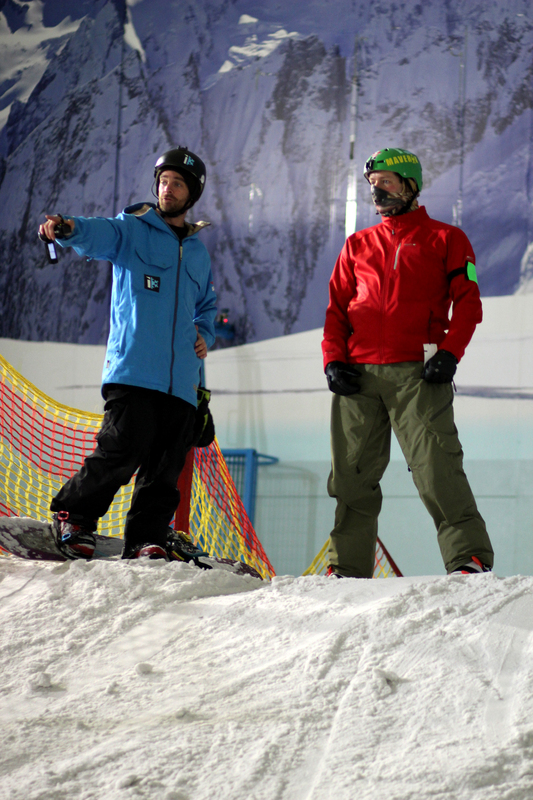 During these dates we will be running specialised SBX coaching sessions, which will look at specific SBX techniques, from understanding racing theory and preparation, to methodology and progressions to improve performance. The vision behind this coaching day is to allow more riders to get involved with this exciting discipline of our sport. 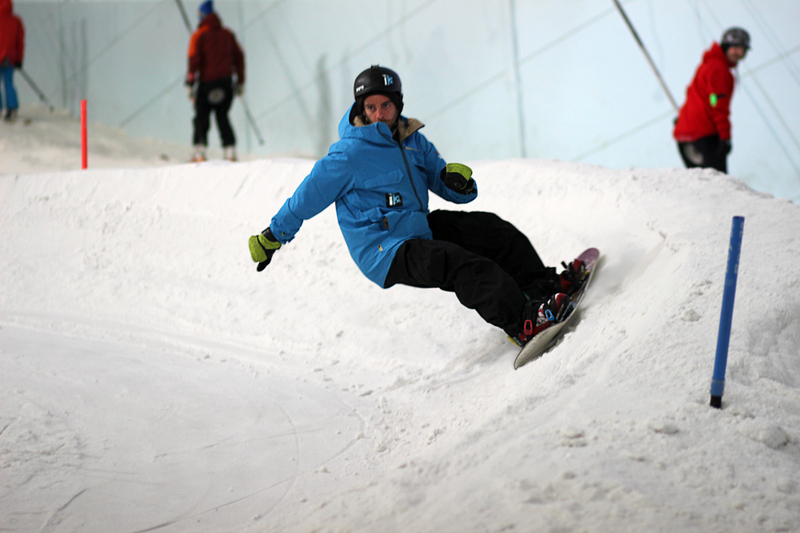 Chill Factore is currently the home of indoor national Boarder Cross, which allows us access to the best facilities in the U.K. The coaching day will include SBX techniques, tactics, equipment set up, timed runs down the course, video analysis and fun races.